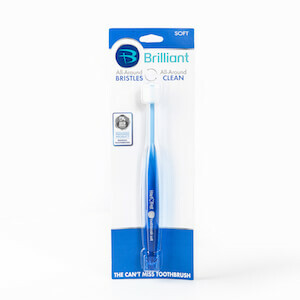 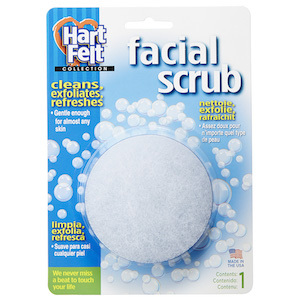 Share this product and receive a $2.99 sharing discount. 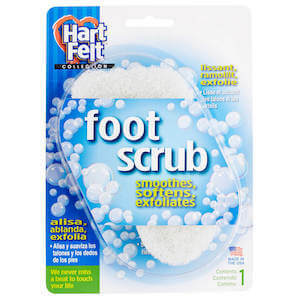 A pedicure essential, the Foot Scrub gently cleans and exfoliates, leaving your feet feeling soft and refreshed. 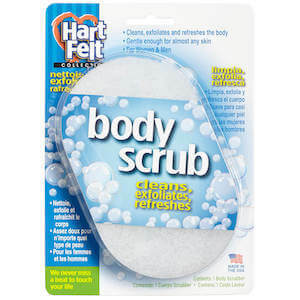 Lather Foot Scrub with your favorite soap or cream and warm water for a complete clean you can feel.